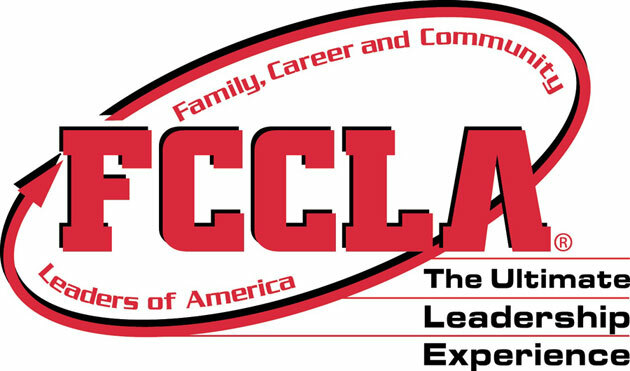 What is the FCCLA mission? 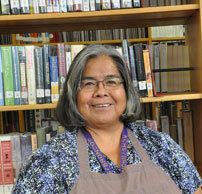 This is Mrs. Yazzie's first year as advisor of FCCLA at Kirtland Central. 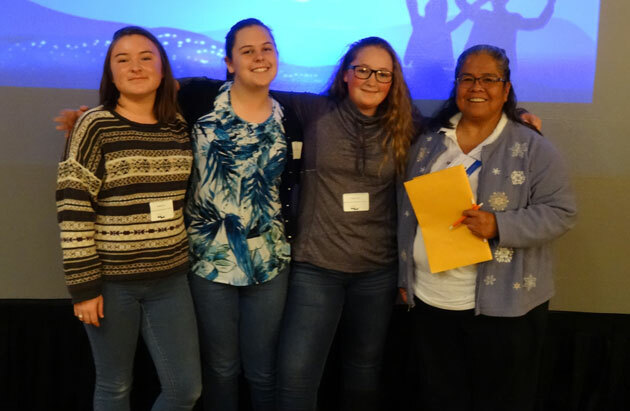 She guides those who have chosen to take part in FCCLA, as well as give them support and ideas for the competitions that they participate in. personal qualities leading through a positive self image. qualities that help individuals build a better tomorrow. The red rose represents the organization because it gives joy through its beauty and fragrance. It symbolizes desire for beauty in everyday living. "We are the Family, Career, and Community Leaders of America. We face the future with warm courage and high hope."